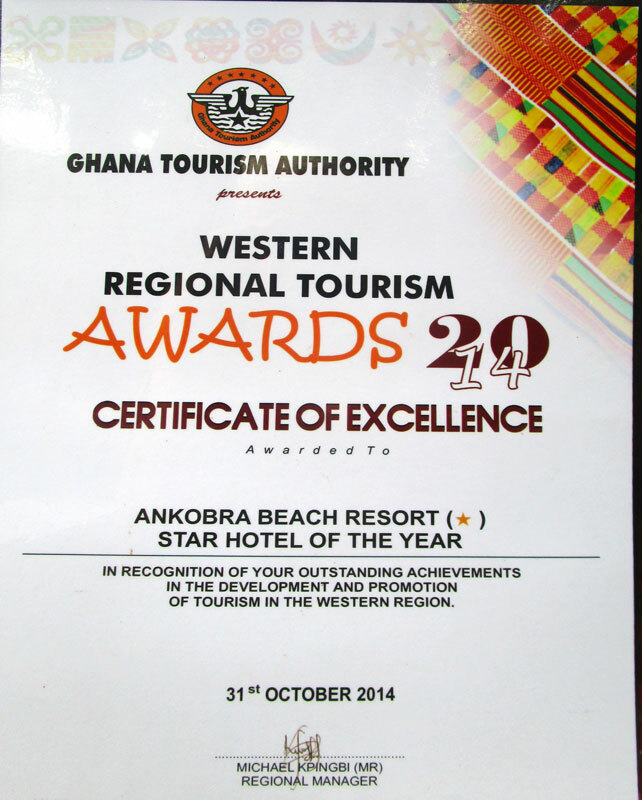 Ankobra Beach has been involved since its inception. Exist extraordinarily for environmental protection and education, providing sustainable development aid by protecting the country’s natural resources and teaching people the need to respect, appreciate and be proud of the wealth God has given them. Our motto: why buy an imported soft drink if, for example, a fresh Ghanaian lime and sugar cane are the ideal basis for drinking a healthy, sustainable, plastic-free soft drink. It strengthens the country and its people! By using our self-produced bamboo vinegar, a plant strengthening agent with an antibacterial, insect-repellent and fungicidal effect and enriched bamboo charcoal (Terra Preta), as natural fertilizer and organic plant protection, Ankobra Farm fruit and vegetables are 100% organically cultivated. 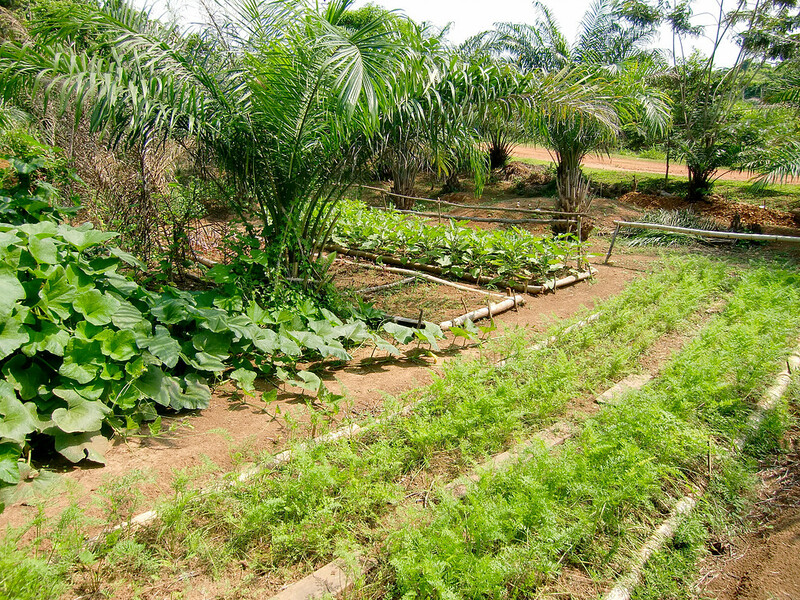 Locals are taught to plant their own fruits and vegetables organically, which in turn helps protect the environment. The harvest is delivered to the resort or offered on local markets. Using state-of-the-art process technology, we also produce the purest essential oils and hydrolates and mix our own natural “pesticides”. 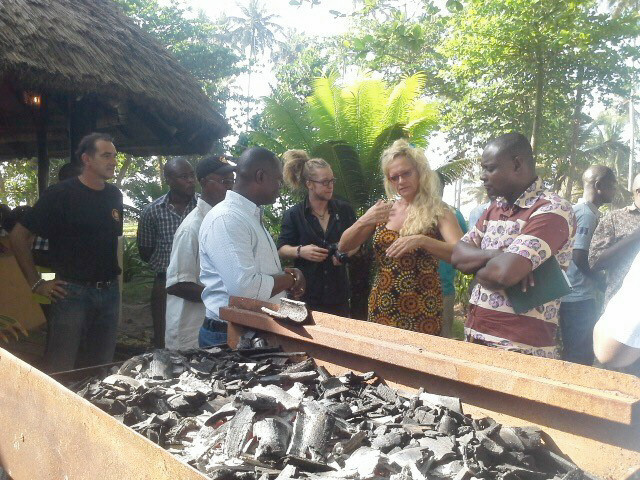 Ankobra Beach has its own bamboo charcoal production. Bamboo is an excellent source of renewable energy. It grows extremely fast and can be harvested after just three to five years. Ghana has many unused bamboo resources. Our process technology produces bamboo charcoal with very low CO2 emissions. http://www.ankobra-farms.com. Ankobra Beach has its own bamboo workshop and employs two professional teachers. 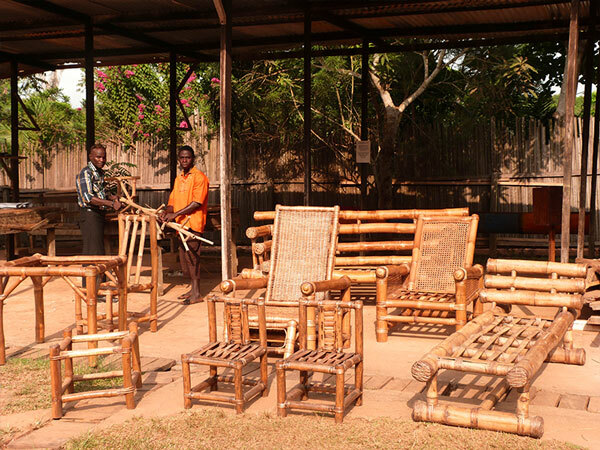 Young locals are trained to produce bamboo furniture and home accessories. 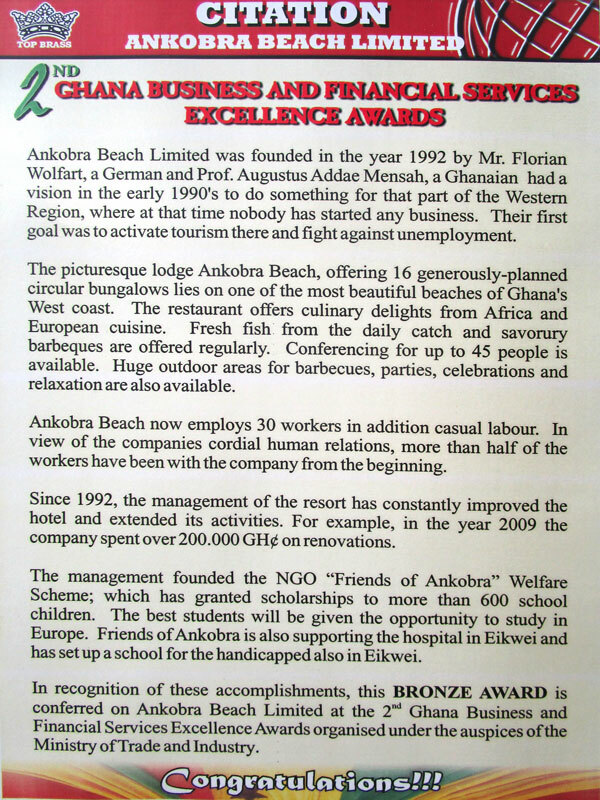 The working materials, tools, accommodation, food and salary are provided by Ankobra Beach. The trainees benefit not only from the current job, but also from the future prospects created. In addition, the acquired knowledge can be passed on to future generations. The bamboo workshop produces beds, chairs, tables, fences, shelves, summerhuts and much more. 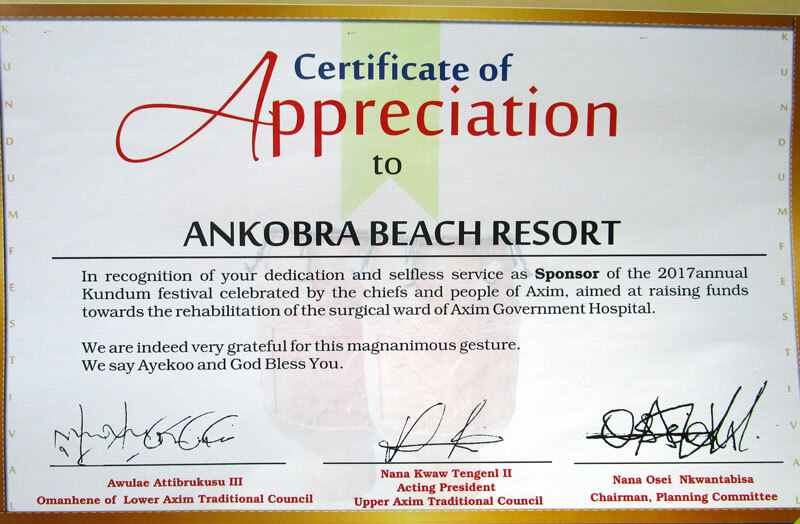 Ankobra Beach organizes donations to send volunteers to the nearby villages, schools and communities. Training courses, presentations and workshops are held to help people learn how to deal with nature in a sustainable way and to support them with the necessary know-how. 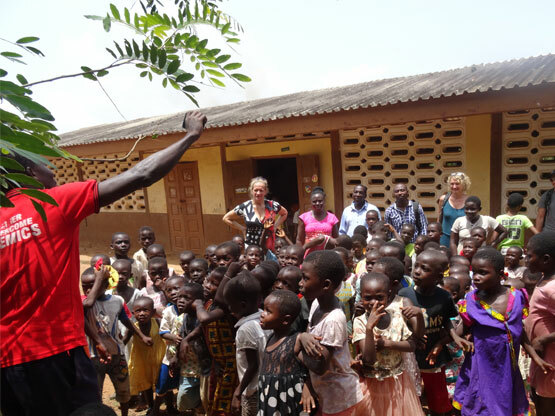 We send volunteers to schools and kindergartens. The scarcity of money at the local schools, the acute lack of teachers, the far too large classes and the lack of modern pedagogical concepts make teaching extremely difficult everywhere. We also support children from destitute families so that they can go to school. 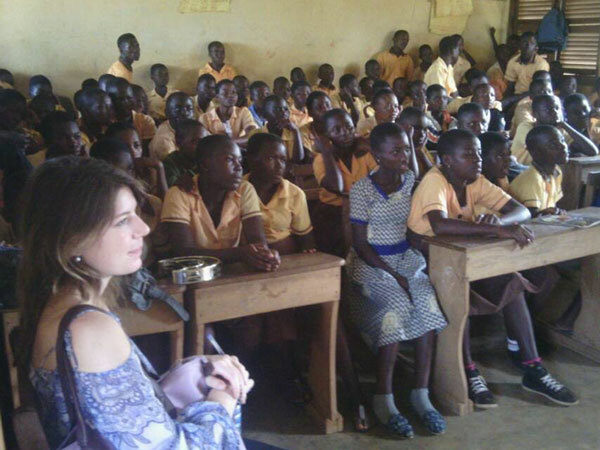 With the support of volunteer specialists, we organize workshops and further training for teachers and educators. 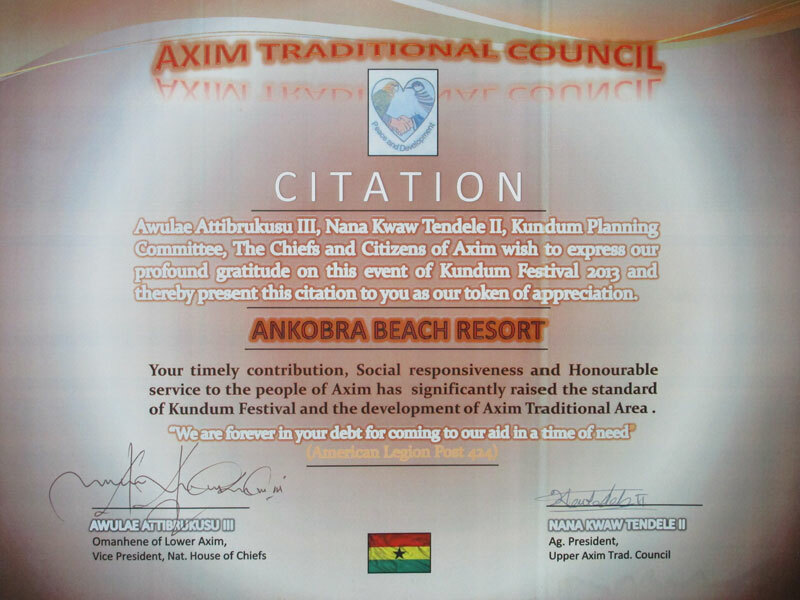 Ankobra Beach started its latest project in August 2016. Foreign volunteers collect garbage on the beach to recycle the plastic garbage. Various objects of art or everyday objects such as chains, bags, beer mats, football goals etc. are produced. 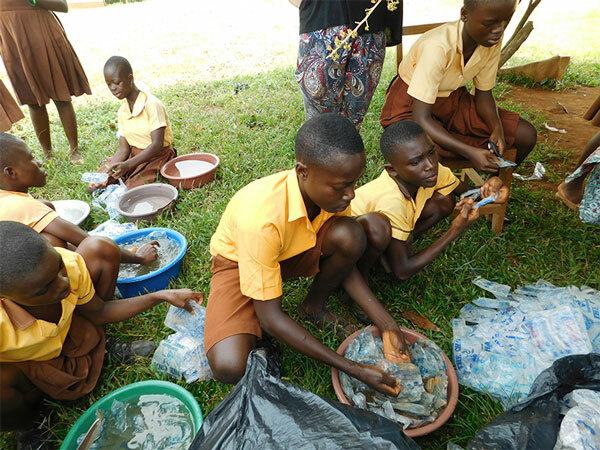 Volunteers also visit local schools and communities to teach children and adults environmental protection, waste prevention and plastic recycling. 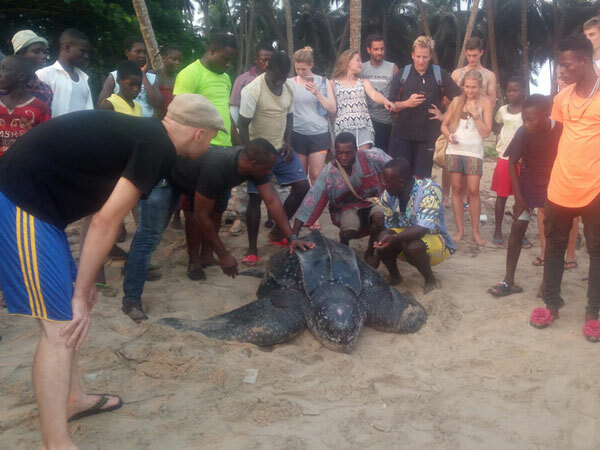 Ankobra Beach has a positive and sustainable impact on the local population and nature. 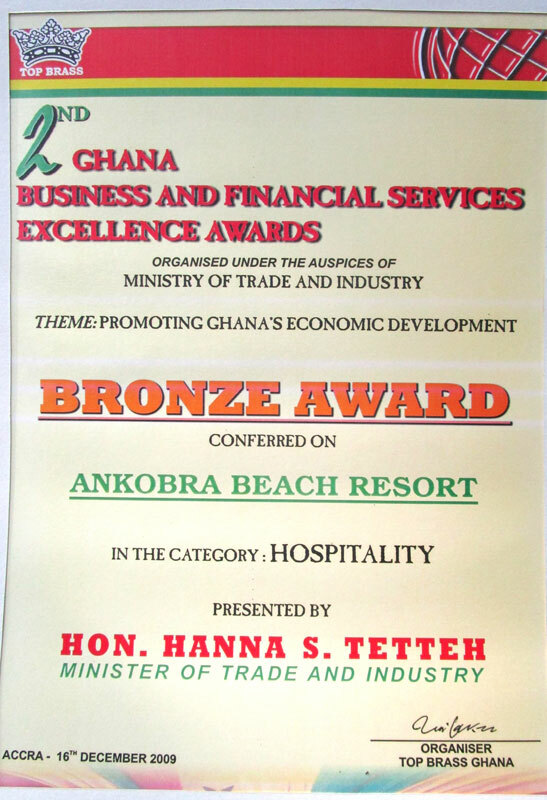 The projects and the resort preserve and create jobs in an environment where there is about 70% unemployment. The money earned remains within the community. This promotes the local economy. 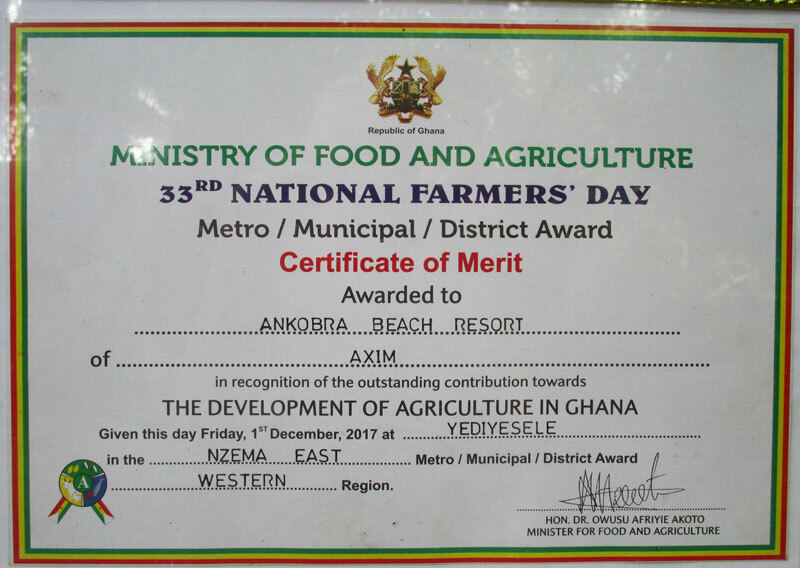 While relaxing on one of Ghana’s most beautiful beaches and enjoying its home-made organic products, the guests of Ankobra Beach Resort leave their mark on the development of the resort. For a better world we care!